Last month we tested the 2013 Cadillac XTS Platinum against the 2013 Jaguar XJL Supercharged. While the top-dog Caddy was great, it couldn’t compete with the big Jag in terms of power, acceleration and performance. 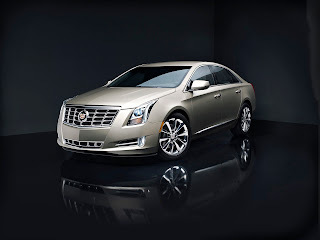 For the 2014 model year, that will change as Cadillac has added the LF3 engine, a 410 horse, 369 pound-feet, twin-turbocharged, 3.6 liter V6 to the XTS’ options list. This is the same engine out of the CTS, only it has 10 horse and 61 lb-ft less in the XTS. Why? I don’t know. The LF3-equipped Cadillac XTS will keep its current six-speed automatic transmission and paddle shifters. A whole host of other options are added to the spec sheet of the 2014 Cadillac XTS, like Automatic Parking Assist which will parallel park you car for you, Intellibeam headlights which automatically switch your lights between high and low-beam. I’m sensing a theme here. For the rest of the deets on the 2014 XTS and all of its toys, check out the press release below. 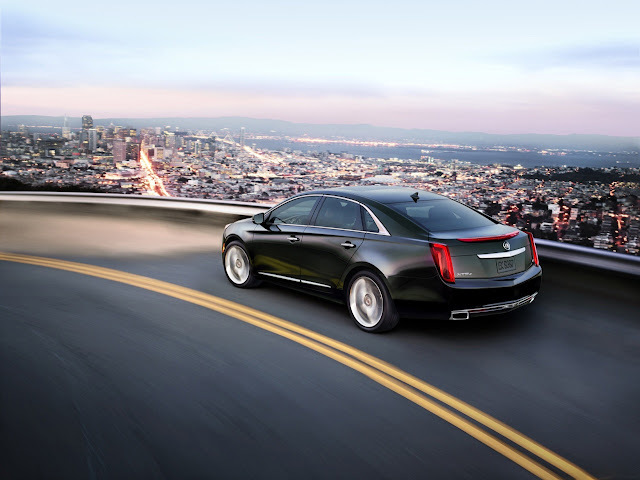 The Cadillac XTS is one of the most technologically advanced production cars in the brand’s history, delivering the space, elegance and dramatic presence that are brand signatures in a unique package tuned for a new generation of luxury customers. 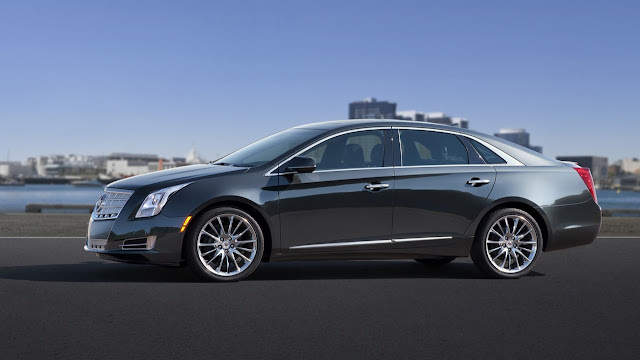 XTS is offered in a well-equipped standard model and three optional collections: Luxury, Premium and Platinum. The XTS Platinum represents the highest level of technology and luxury, including a unique front appearance, wheels and interior colors, materials and trim. Short- and long-range radar systems that support adaptive cruise control, front/rear automatic brakes and Rear Cross Traffic Alert. 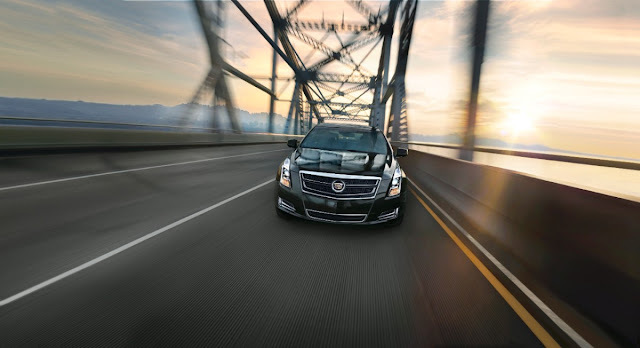 XTS is the only luxury sedan with standard Magnetic Ride Control – the world’s fastest-reacting suspension – while the advanced all-wheel-drive system uses Haldex technology with an electronic limited-slip differential to transfer power front-to-back, and side-to-side, along the rear axle. It is available on all three collections. 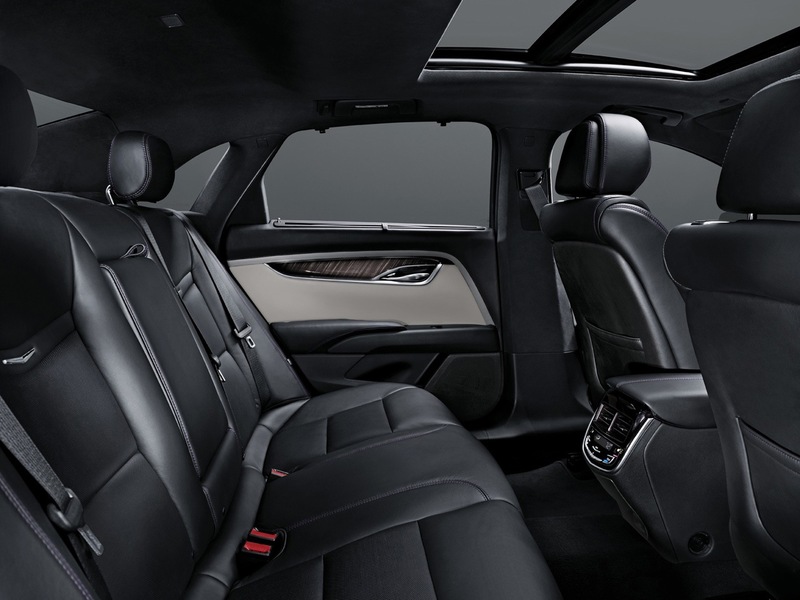 The XTS is also the most spacious Cadillac sedan, tailored to provide roominess in a more efficiently sized package. 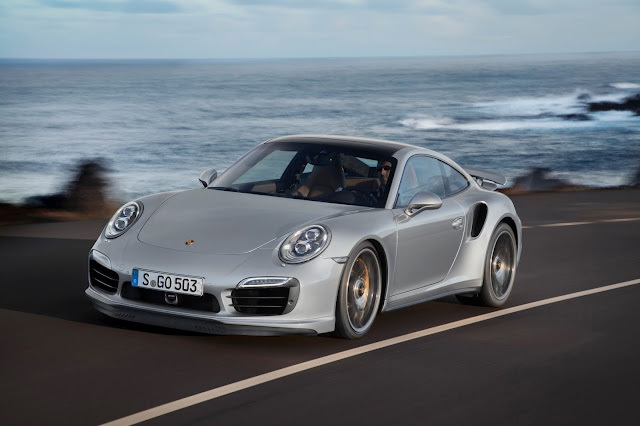 It offers more interior space than midsize luxury cars and is comparable to full-size sedans, particularly in the rear seat area, where it has 40 inches (1,016 mm) of rear legroom. That’s about four more inches than the BMW 5 Series, and Mercedes-Benz E-Class, and about two more inches than the Audi A6. XTS’s hardware and spatial dimensions are the foundational layers that support exceptional surface detail. 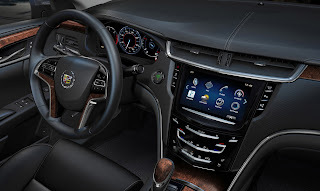 Multidimensional elements, including the grille, headlamps and accent lighting, coalesce to give the XTS a presence and attention to detail unlike any Cadillac that has come before it. Eight exterior color choices: Radiant Silver Metallic, Black Raven, Crystal Red Tintcoat, White Diamond Tricoat, Graphite Metallic, Black Diamond Tricoat, Silver Coast Metallic and Sapphire Blue Metallic. Like the exterior, the XTS’s cabin extolls a multidimensional philosophy in a bold, elegant design that is also very efficient in the ways it encompasses passengers and cargo. It represents Cadillac’s new expression of luxury also in its use of authentic materials and unprecedented connectivity. Platinum Collection models feature a fully wrapped leather interior with microfiber sueded headliner, as well as premium wood trim on the steering wheel, console, center stack, instrument panel and door panels. Six interior color/trim combinations: Jet Black, Shale with Cocoa accents, Medium Titanium with Jet Black accents, Caramel with Jet Black accents, Jet Black with Light Wheat accents and Very Light Platinum with Dark Urban and Cocoa accents. Cadillac CUE is standard on all models. Its heart is the standard eight-inch (203 mm) screen in the center stack, the faceplate below the screen and the steering wheel controls. Features include capacitive-touch control with proximity sensing, haptic feedback, gesture recognition and natural voice recognition. A 12.3-inch (312 mm) reconfigurable instrument cluster is standard on Premium and Platinum Collections. It features vibrant graphic displays showcased among four driver-selectable themes, ranging from minimal to extensive information. 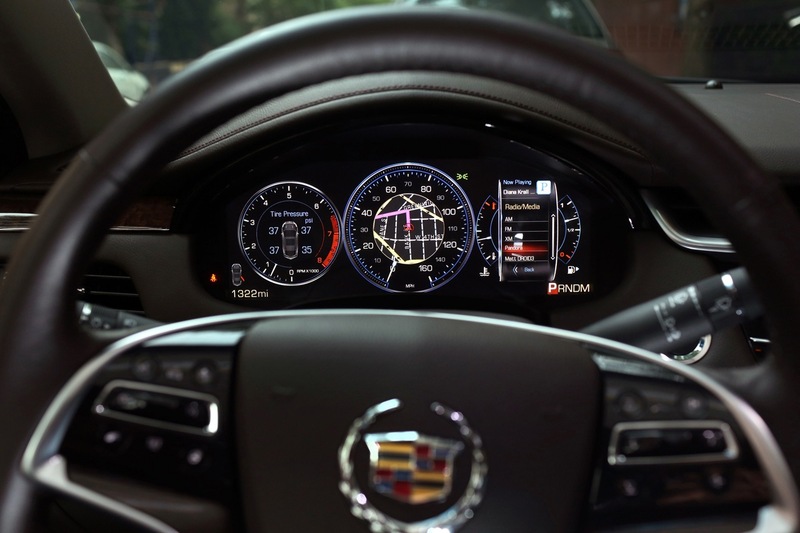 And while it is the prominent element in the XTS’s technological character, CUE is part of a more comprehensive and layered approach to the car’s design, capabilities and performance. 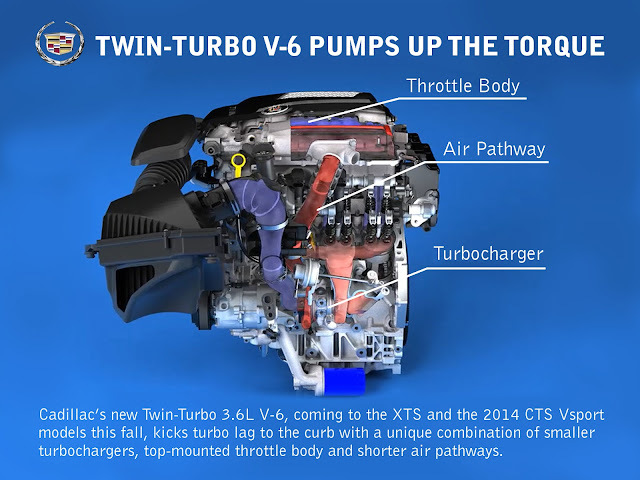 The new Cadillac Twin-Turbo 3.6L V-6 is available in the XTS, delivering SAE-certified 410 horsepower (306 kW) and 369 lb.-ft. of torque (500 Nm), making it one of the most power-dense six-cylinder engines in the segment. A pair of smaller turbochargers and an efficient charge air cooler help provide more immediate power delivery, while peak torque is sustained over a broad range – 1,900 to 5,600 rpm – for a confident feeling of power in almost all driving conditions, such as accelerating or overtaking traffic on the highway. The cylinder heads are also unique to the Cadillac Twin-Turbo. They feature a high-tumble intake port design that enhances the motion of the air charge for a more-efficient burn when it is mixed with the direct-injected fuel and ignited in the combustion chamber. The XTS’s standard 3.6L V-6 is rated at 304 horsepower (224 kW) and 264 lb.-ft. of torque (355 Nm). Lightweight features help reduce overall weight for greater efficiency and a more favorable front-to-rear weight balance. Examples include a composite intake manifold that saves approximately 5.5 pounds (2.5 kg) over the weight of a comparable aluminum intake and an integrated cylinder head/exhaust manifold design that saves approximately 13 pounds (6 kg) per engine. 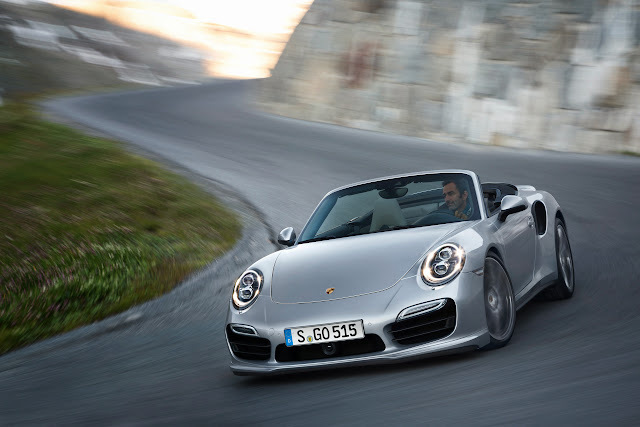 The engines are matched with six-speed automatic transmissions with tap-shift control. A smart all-wheel-drive system with Haldex technology – with an electronic limited-slip differential that splits torque between the rear wheels – complements an advanced HiPer Strut front suspension and standard Magnetic Ride Control real-time damping to give the XTS sure-footed, confident and comfortable ride and handling traits. 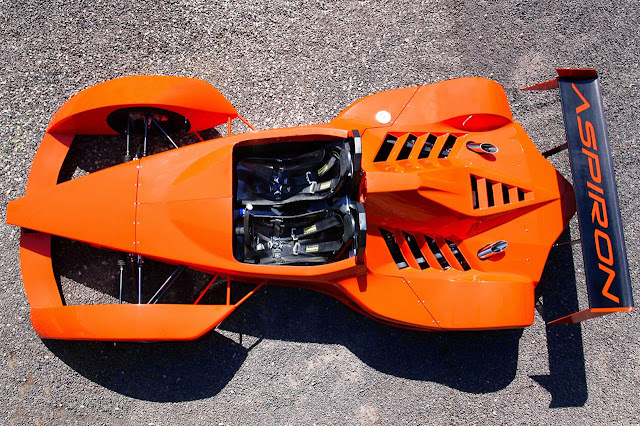 A linked H-arm design with “air springs” comprises the rear suspension. New for 2014, a premium electric, variable-assist power steering gear is employed with all front-wheel-drive models. It is designed to deliver excellent response and on-center characteristics, while enhancing efficiency by drawing energy only when the wheels are turned. StabiliTrak electronic stability control is standard on all models, along with variable-effort steering and four-wheel disc brakes (front Brembo brakes) with four-channel antilock brakes – all features that add important layers of control to the driving experience. Like Magnetic Ride Control, XTS borrows the Brembo braking technology from Cadillac’s V-Series of high-performance models. 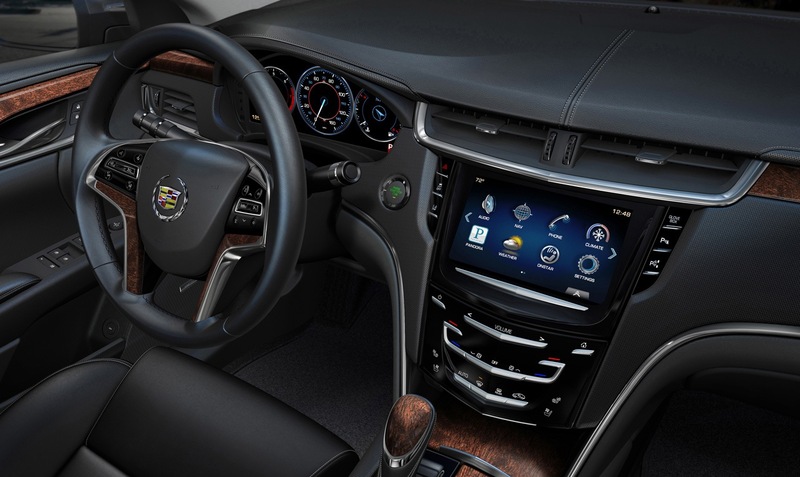 The XTS’s technology fundamentally supports a range of advanced safety features, based on a “control and alert” strategy that extends the vision around the vehicle. It helps drivers identify potential crash situations and even intervenes when a crash threat appears more imminent, employing visual, audible and tactile (vibration) alerts, depending on the feature. The alerts are designed to identify obstacles with sufficient warning to give the driver time to react and make changes – including the Safety Alert Seat feature, which vibrates either the left or right side of the driver’s seat cushion, depending on the location of the impending concern. 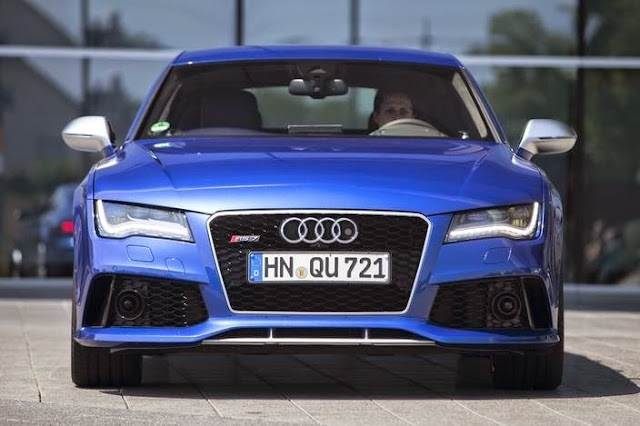 The intervening features, including Automatic Collision Preparation and front and rear automatic brakes, take over if the threat appears more immediate or the driver does not react to previous alerts. The new Intellibeam feature automatically deploys high-beam headlamps when needed and instantly turns them down when oncoming traffic is detected. Additional safety features include dual-stage frontal air bags, knee air bags, side-impact air bags, head-curtain air bags and seat side-impact air bags for outboard rear passengers. Also, a rearview camera with dynamic guidelines is standard on Luxury, Premium and Platinum Collections. Head-up display and full-speed adaptive cruise control are available. The XTS also offers Automatic Parking Assist, which enables the car to parks itself in parallel spaces. It uses ultrasonic sensors to locate a suitable space and maneuver the car into the space. 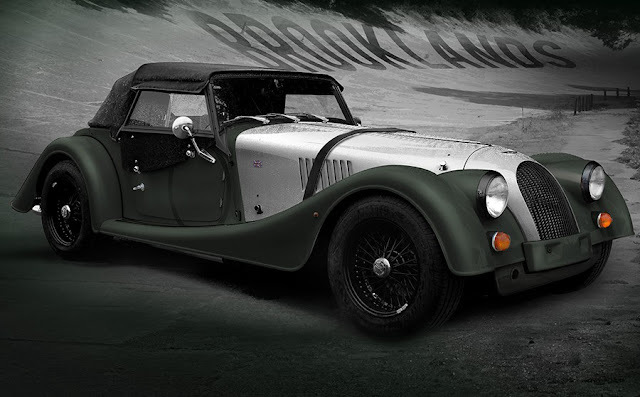 The driver is required to only engage reverse and apply the accelerator and brake pedals. One year of OnStar Directions and Connections service is standard on XTS. OnStar is the global leading provider of connected safety, security and mobility solutions and advanced information technology.